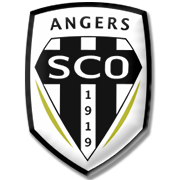 Angers will be aiming to extend their unbeaten run in Ligue 1 to seven games when they host Bordeaux at their Stade Raymond-Kopa on Matchday 21. Les Scoistes have been struggling in front of goal of late, but, on the other hand, they have been impressive at the back. 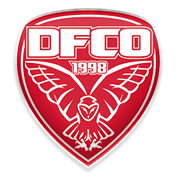 The hosts are likely to rely on their rock-solid defence in the postponed fixture against Bordeaux and we are positive that fans will see a low-scoring affair at Stade Raymond-Kopa. Les Girondins aim to escape the danger zone in the Ligue 1 standings, but given their poor away record, we believe that there is a big value in betting on the hosts. 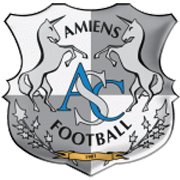 In their last meeting in the French elite division the two teams played out a goalless draw, but we believe that one goal is going to separate the two teams in Tuesday’s football match.